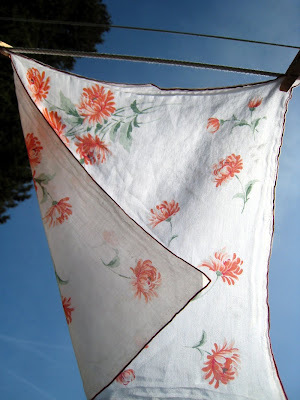 by hand at home: happy spring - vintage hankie parade! 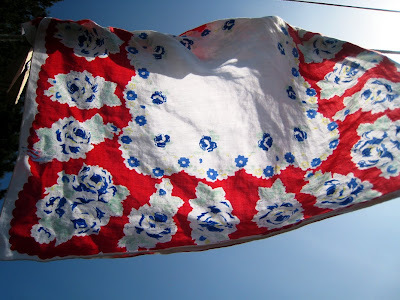 forgive me for being a few days behind the equinox, but these hankies were all in heavy use. i thought a celebratory parade was in order! 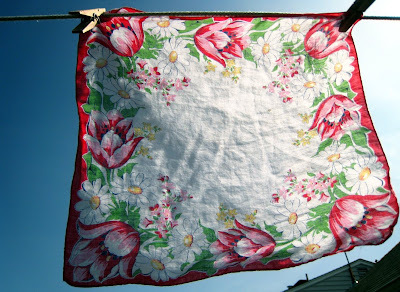 with the help of my beloved, a spring-time banner is up, and a little spring cleaning is happening all over the page. you can find me on facebook, twitter, flickr, and of course, etsy. bright spring blessings to you and yours!